The ultimate inclusive experience empowers you to be a gator trainer. 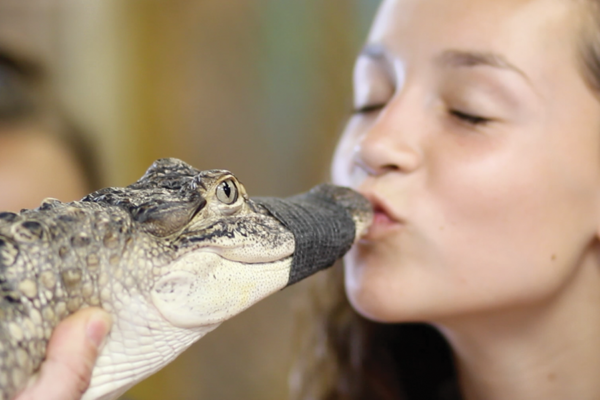 Feed, hold and kiss the gators along with a full interactive experience with all of the animals. You will even take home your very own gator tooth! Book Your field trip Now!